If you're overweight, going to the gym can be a bit of a daunting experience. This is why many overweight people prefer instead to exercise at home, at least when they first begin following an exercise routine. Finding home exercise equipment that will accommodate weights of over around two hundred and fifty pounds or so can be tough though. One of the best ways for the overweight to exercise is by using an exercise bike. A stationary bike will help you lose fat and burn calories, whilst still being low impact and healthy for your joints and your heart too. Many exercise bikes have a very low weight limit, but there are some companies that produce great exercise bikes designed with heavier people in mind. Here, we're looking at three of the best exercise bikes for heavy people on the market. Recumbent bikes are an excellent choice for the overweight, since they provide a lot more back support than traditional upright bikes as well as being easier to get on to. Since carrying extra weight can often result in back problems, many people will prefer the additional comfort of riding a recumbent model. The best recumbent exercise bike on the market right now is the Fitnex R70. It has a four hundred pound maximum weight capacity, so it's suitable for nearly everyone, and it has an adjustable seat as well as a walk in frame, so you slide into the bike rather than climbing onto it. This machine has eight different workout programmes to follow, with everything from interval training to plain manual riding. The in-built computer console tracks your heart rate, work level, distance, speed, calories burnt and time spent and the big LED console is easy to read as well. It's going to cost you around $1500 , but the Fitnex R70 is pretty much the king of recumbent exercise bikes. It might have a hefty price tag, but the M3 Plus Indoor Cycle is one of the best upright stationary bikes on the market, and it's got some impressive specs and features. The anti-slip belt means you're never going to need to adjust your bike at all. Fully adjustable pedals and handlebars mean that you can be assured that you always get the correct posture on your bike and that you're comfortable too. One of the best features on the M3 Plus is the patented magnetic resistance system, which means that you can easily control the resistance of your workout as well as allowing for constant smooth ride. Of course, there's a backlit, easy to read display too that shows your heart rate, miles travelled and even the gear that you're currently in. Finally, from one of the leading manufacturers of indoor cycles we have the Schwinn A.C. 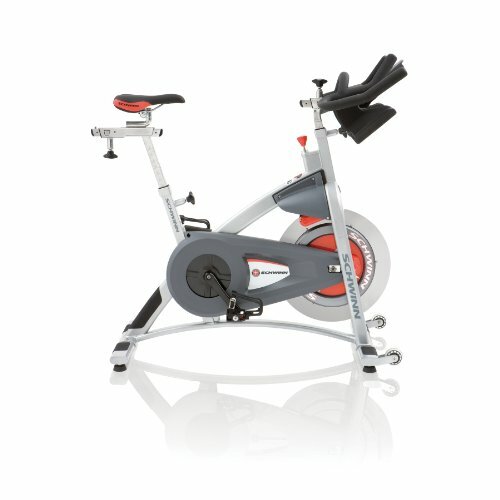 Sport Indoor Cycle Trainer. Its Virtual Contact resistance technology and magnetic and aluminium resistance generator mean not only that you get the real feel of riding a traditional bike, but also that the mechanics of the bike are hard wearing and extremely durable. The dual density saddle is one of the most comfortable on the market, the combination of fixed and flexible plastic ensuring that you always get a comfortable ride. It's a chain drive bike which means that you can adjust resistance continuously, so you'll always be able to push yourself just a little bit further and harder in tiny steps. 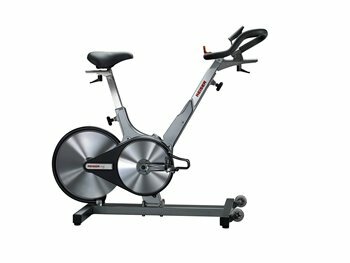 The Schwinn is one of the quietest bikes on the market too perhaps that is one reason that this model is a firm favourite with gyms. Of course, you get all the expected extras like built in water bottles and fully adjustable positioning with this machine. Which Heavy Duty Exercise Bike Will You Choose? An exercise bike can be the perfect choice for workouts for those who are overweight. You can exercise in the privacy of your own home, and you can burn fat effectively and quickly. Any one of these three bikes would make a great choice as a home machine (although my favourite would have to be the M3 Plus), no matter what your weight is, though they do happen to have much higher maximum weight capacity limits than that of the average exercise bike. If you're willing to pay for some great equipment, then these models are worth checking out; they really are the best on the market for the heavier exerciser right now. 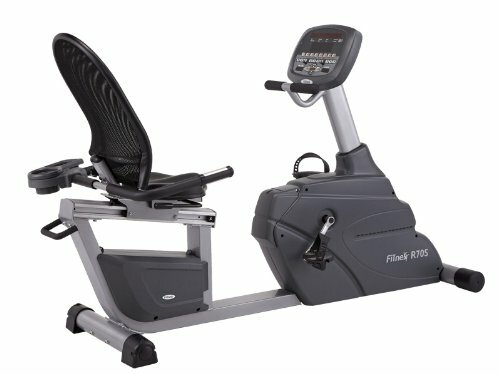 Also, if you have any questions, comments or concerns regarding either the overview of the best exercise bikes for heavy people or about any of the models mentioned specifically above then please do not hesitate to make them in the comments section just below and we will be sure to get back to you as soon as possible. 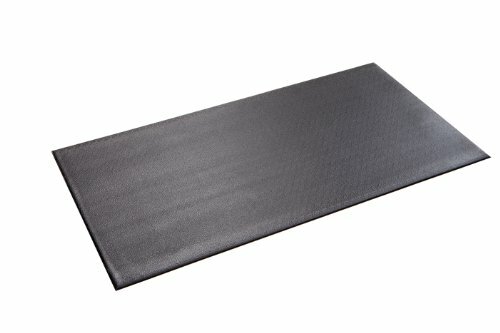 Invest in a protective mat to prevent any damage from occurring to both your flooring as well as the exercise bike itself (something like Supermat will do a great for you).